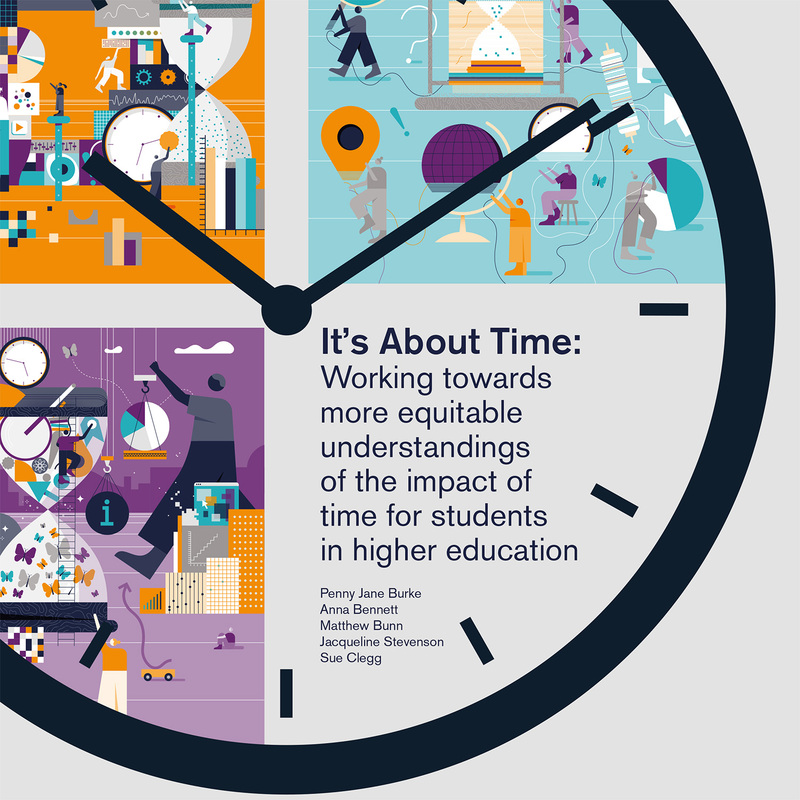 A new report shows many equity students in higher education are challenged by institutional expectations about time, with time management impacted by the competing imperatives of study, work and personal commitments. The research, led by Professor Penny Jane Burke and Dr Anna Bennett from the University of Newcastle (UON), was funded by the National Centre for Student Equity in Higher Education (NCSEHE) and focussed primarily on regional students, advocating an institutional emphasis on students’ engagement with learning, alongside flexible undergraduate programs that are responsive to the complexities of each student’s background. “Time plays a foundational role in organising higher education experiences, but it has received little attention in research although ‘lack of time’ and ‘time pressures’ are cited as some of the main reasons for equity students leaving study,” Professor Burke said. Forty-six interviews, conducted with university students in Australia and the United Kingdom highlighted the need to reconsider discourse and strategy concerning time management and its implications for self-discipline. “The students interviewed took their study seriously and did not miss classes as a result of poor time management or low motivation, but out of necessity when juggling other demands on time,” Professor Burke said. Significant external factors impacting students’ attraction, retention and performance included commitments to employment, extended travel times and the challenges of finding, and affording, suitable accommodation when living away from home. “While students’ personal circumstances and available resources often necessitated some online study, there was a strong preference for face-to-face learning. Interviewees reported the benefits of an engagement with teachers, deeper understanding of topics and a connection with learning,” Professor Burke said. “A balance between structured time and flexible online study is important for student equity within and across higher education programs,” she added. NCSEHE Director, Professor Sue Trinidad, commented on the significance of time management for equity students. “Equity students often face additional demands on their time and resources which can adversely affect their higher education outcomes. It is important for institutions to recognise the complexities of students’ individual situations and structure flexible programs which foster an engagement with learning and provide appropriate support mechanisms to assist them in achieving their goals,” said Professor Trinidad. It's About Time: Working towards more equitable understandings of the impact of time for students in higher education is a collaboration between Professor Burke (Director of UON's Centre of Excellence for Equity in Higher Education), Dr Bennett, Dr Matthew Bunn, Professor Jacqueline Stevenson (Sheffield Hallam University, UK) and Professor Sue Clegg (Leeds Beckett University, UK).